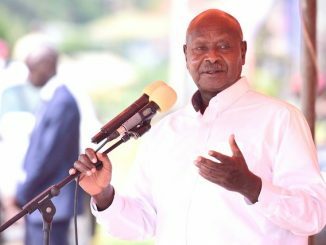 President Yoweri Museveni has warned Ugandans against intimidating and bad mouthing investors who come to do business in Uganda. According to Museveni, the continuous hatred of Ugandan traders towards foreign investors spells doom for the country’s economic prosperity. 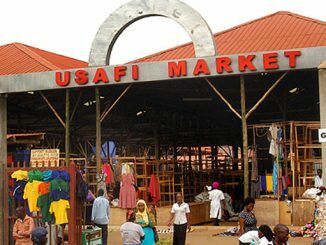 Last month, city traders went up in arms against government for licensing foreigners to engage in petty trade. However, Museveni says such rants are not good if Uganda is to attract more investors who have created jobs for Ugandans. Museveni was speaking during the commissioning of a multi-billion dollar Sun Belt Textile company in Masese division in Jinja municipality on Monday evening. He pledged to repair roads that connect Jinja to other parts of the country to ease trade in order to create an enabling environment for investment. 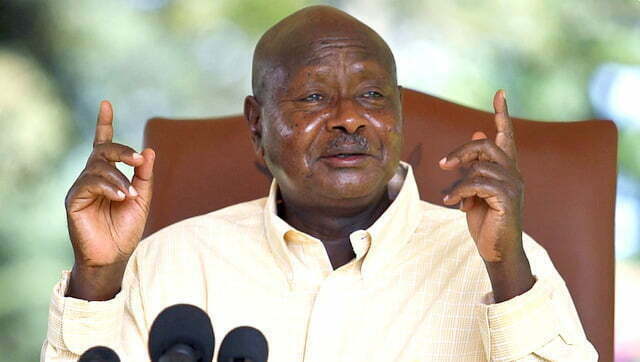 Museveni asked Ugandans to come together to create an enabling environment for the investors to create more jobs. Sun Belt Textile Company, which started operating in 2012, manufactures bed sheets, blankets and bed covers among others. It employs over 1000 employees.